BELO HORIZONTE, Brazil - For anyone who's ever attended a yoga session and limped out of the studio bewildered by how physically intense it was, the idea of trying the same thing on a SUP might seem intimidating. Downright impossible, even. But like starting any new sport, the first steps are always the most difficult. Enter Bianca Guimaraes, one of the torch-bearers for SUP Yoga in Brazil - she eats, sleeps, breaths and lives for her craft. 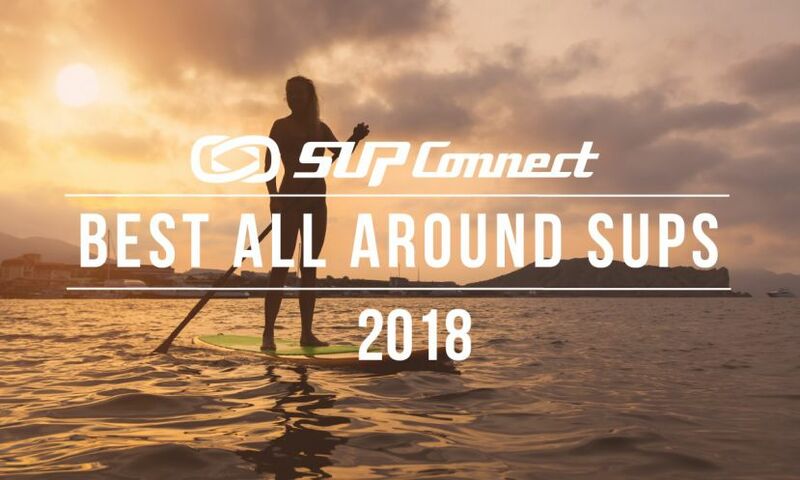 She's made television appearances, been featured in magazines like Marie Claire and given countless demos (in between racing and training), all of which have helped her take SUP Yoga to a massive audience. 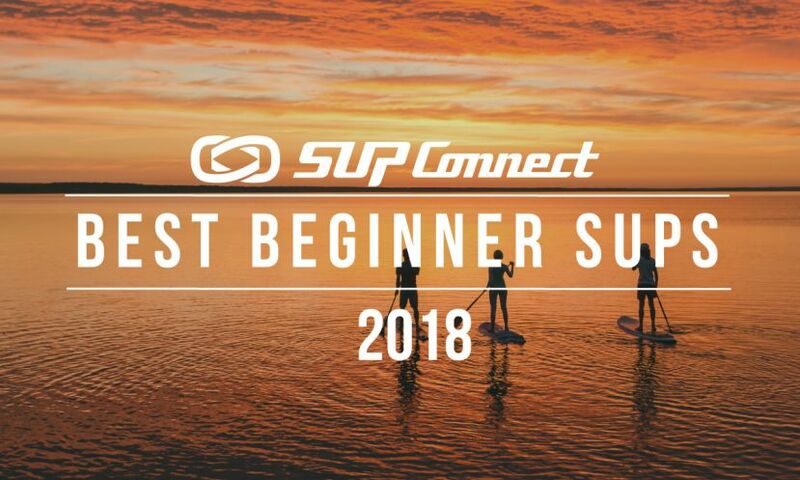 This week we caught up with her and asked for her top five tips for anyone new to SUP Yoga. 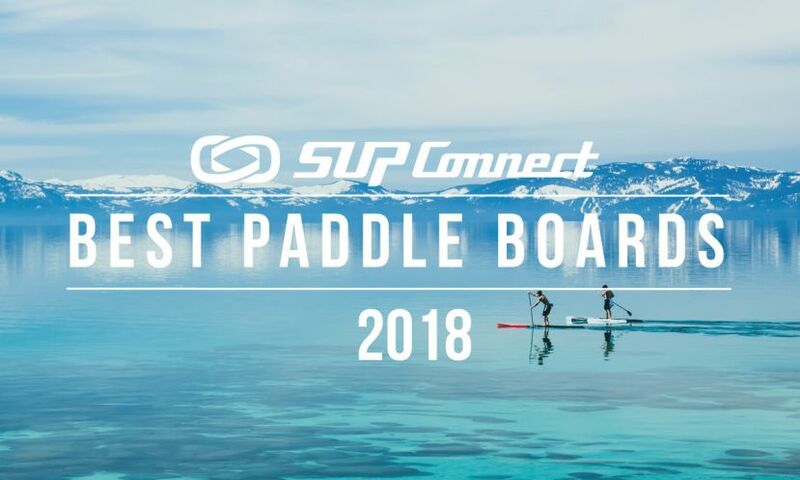 Start by getting comfortable on your paddle board. It's important to be relaxed and at ease - it's essential for yoga. Take some time to get to know your board and get accustomed to the feel of it. Once you're ready to get on the water, stay in a relaxed frame of mind and take that comfort into the water with you. 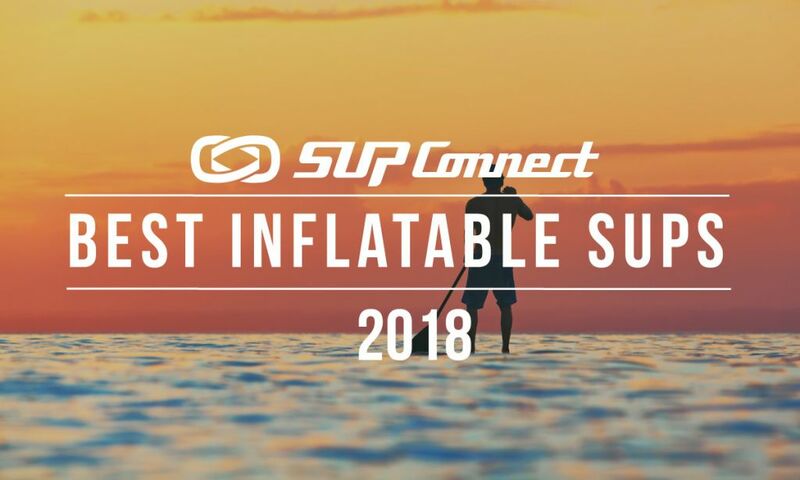 Try a few basic training exercises with the fit ball to test your balance and warm up before you get on a Stand Up Paddle Board. 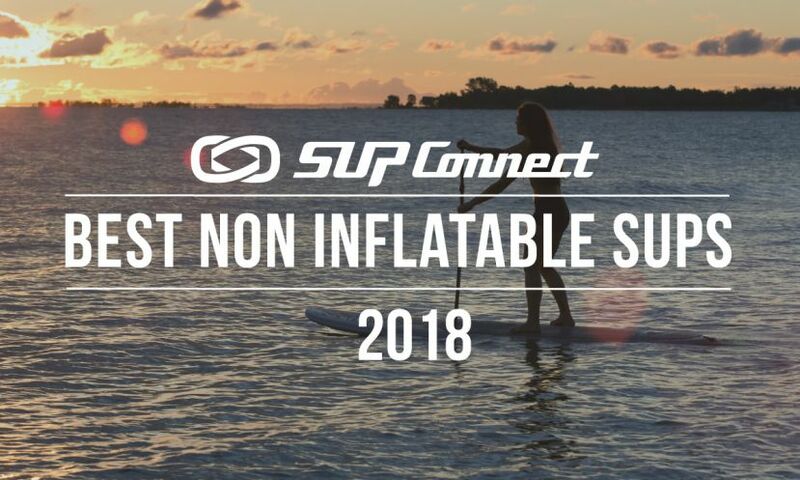 This is a great way to warm up before a SUP Yoga course or lesson, and something you can always come back to to keep improving your self confidence and balance. It's one of the most basic rules of yoga and it's always important. Don't forget to breathe all the time: INHALE ENERGY, EXHALE BALANCE! Don't be afraid of falling. It happens. If you do: get back on the board, take a deep breath and try again! You need to believe in yourself to achieve the body's balance. Everyone has limits - respect them and listen to your body - but have faith in your own strength and stay focused on pushing yourself. To keep track of Bianca, follow t he link to her website.